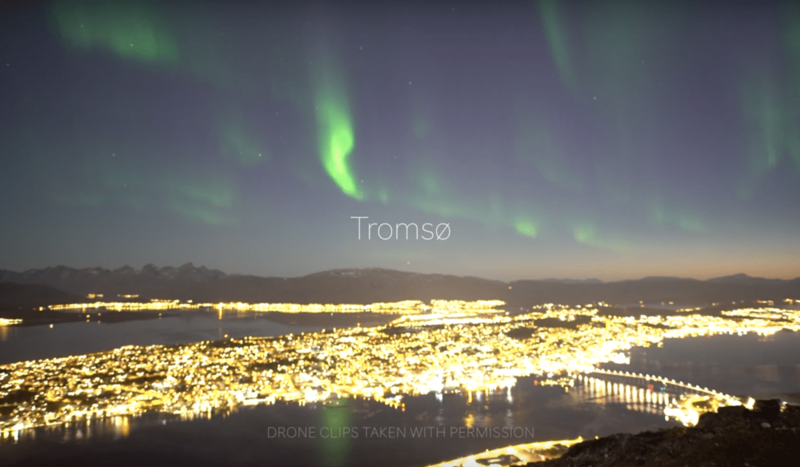 There is no city like Tromsø! The city has a charm and a beauty that many will experience. Just watch this amazing video from Explore Norway, Mathias Haughom.